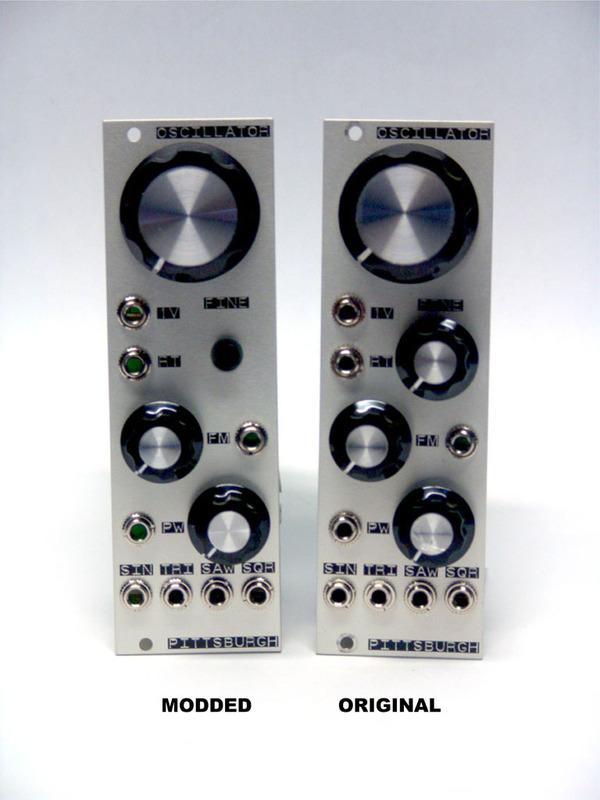 We have modded the eurorack Pittsburgh Oscillator with a few key changes to make it the best performance Oscillator in eurorack! CLICK HERE for more details. This entry was posted in Uncategorized by DSC. Bookmark the permalink.